Pose procedure, specifically primary obesity surgery endolumenal, is a type of bariatric surgery which is performed endoscopically. It requires the use of special devices which are passed into the stomach through the esophagus. This procedure does not involve any incisions making and overall takes about an hour. The instrument is implemented through the mouth and once it is in the stomach, the surgeon makes the folds with its use. Upper folds concern this part of a stomach which expands while eating, thanks to which people eat much less. Also, thanks to the folds, hunger signals are significantly reduced or even blocked totally. Lower folds make that the process of emptying food much slower, so patient stays full for a longer time. As a result, patients eat much less food and do not feel hunger at the same time. 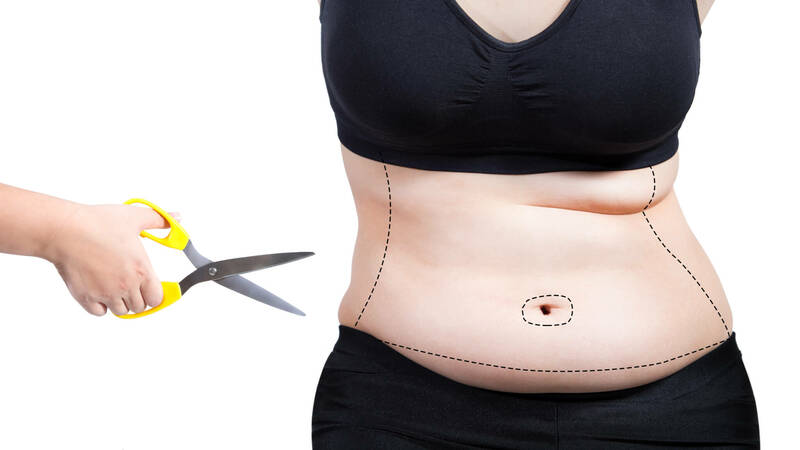 Any bariatric surgery is considered a life-saving procedure, so it involves a risk of post-operative complications or even death, like a regular surgery. Thus, many people refrain from this surgery. As for pose procedure abroad, the risk is astonishingly low, which is proved by numerous studies. Of course, it cannot be said that there is no possibility of complications at all, but out of all bariatric surgeries, safe primary obesity surgery endolumenal risk is reduced to a minimum. Also, it is important that the patient does not suffer from high blood pressure, diabetes, sleep apnea, as it also allows for reducing the risk of complications even more. Before POSE surgery abroad, patients are profoundly consulted, the doctor checks all health issues, medical reports and general health condition. The detailed examination with the surgeon before the procedure allows for avoiding many possible complications that might happen afterwards. Safe pose procedure in Poland allows for returning to work even a couple of days after the surgery is performed. Yet, for the first few days, patients could experience nausea, bloating or a sore throat, but it should be settled very quickly. For 2 days after the surgery, patients have a liquid diet. They drink water, juices, soups or milk. Then, they return to the regular diet gradually. The ability to tolerate other food is improving day by day, the only restriction will be the volume of this food. The amount of eating food remains significantly reduced. Each patient is supported by the surgeon and a team of dieticians and gets a special diet allowing for a healthy return to the normal diet. Patients deciding to have POSE surgery abroad would need to come to another country for 5-6 days. After that time, they can safely return home and start their work a week after the procedure. In the last year, the selected group of patients participated in the clinical data registry in order to evaluate pose. The patients engaged in this trial commended this procedure, noticed a remarkable decrease in hunger as well as stomach capacity, as a result of which they have achieved an outstanding weight loss. The involved clinics included e.g. Central Baptist Hospital and Presbyterian Hospital in North Carolina. The primary obesity surgery endolumenal results are much more extended than a simple weight loss. The surgery can cure or remiss such chronic diseases as high blood pressure or type 2 diabetes. Apart from that, the quality of life improves, patients, become more active, feel better, are not restricted by their body in any way. The crucial thing, however, is realising that weight loss is a process and the surgery is only the first step in this process. To achieve the desired results in weight loss and health improvements, people need to change the eating habits and lifestyle. We do realise the difficulty in committing oneself to a definite change without any specific stimulus or when we struggle with a constant feeling of discouragement. Needless to say, from the biological and physical point of view, anyone can lose weight. All the problems with losing weight stem from the lack of motivation, psychological issues and even ignorance. We are surrounded by unhealthy, poor-quality food and even if we keep the diet for months or years, it is very difficult to eliminate poor-quality or reduce the quantity of food, and our efforts often end up in failure. Once a person undergoes POSE in Poland, they will start eating much less food and will not feel hungry because of that. The appetite is highly decreased and the feeling that in many cases is the main reason for abandoning diet, which is hunger, in fact, does not exist. People find it much easier to lose years and permanently change their habits and lifestyle once they have weight loss surgery. More and more people look for an affordable POSE surgery abroad, which is a great solution making the procedure affordable for many people. If you feel you might need a POSE procedure abroad, we strongly encourage you to look for more information about POSE in Poland. POSE procedure for weightloss is definitely one of the most effective ways of losing weight. In the past, weight loss surgeries were elusive for many people because of their high price. Also, it has been quite difficult to get health insurance for this procedure. 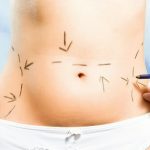 Thanks to medical tourism, weight loss surgeries abroad have become very popular. More and more people have been travelling to Poland or Lituania to get POSE abroad. The price for such a surgery is even twice as cheap as in the UK. There are many companies that help people organise not only the surgery abroad but also the travel and stay. Thanks to that, people are more willing to go abroad for the POSE surgery. 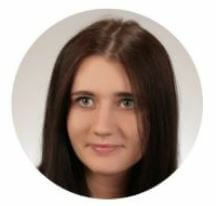 They are offered professional service, help in finding the hotel, transfers and booking the flights. So, if you feel you need POSE procedure abroad, do not hesitate to contact us. We will be glad to help you!